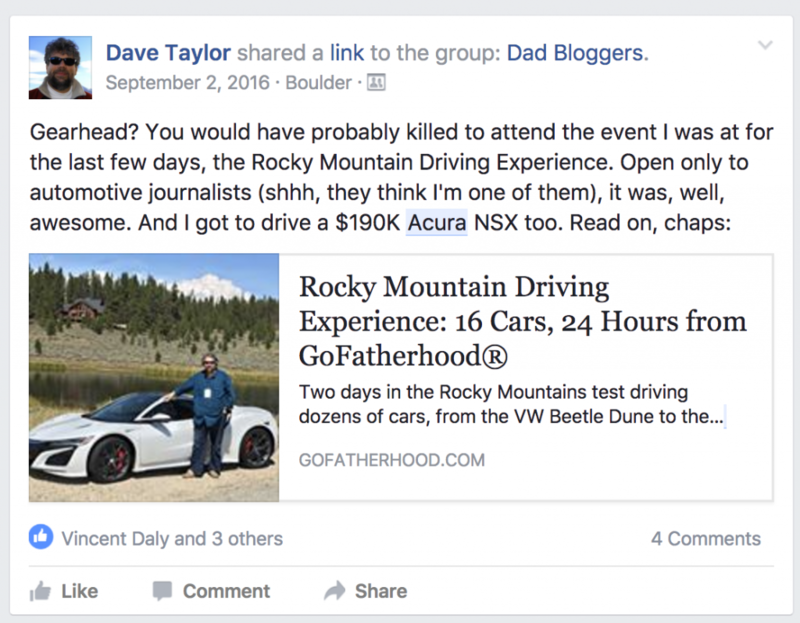 Facebook takes its best guess when it comes to adding a thumbnail into your embedded links on your channel but sometimes it doesn't get it right. However, there is a way to select the image you want displaying on your post! Select the edit button of the post. Paste it into the post again. You should now be presented with a "left/right" arrow on the window which allows you to scroll through the images on the page until you find the one you want to display. Simply select the one you want and click "save".